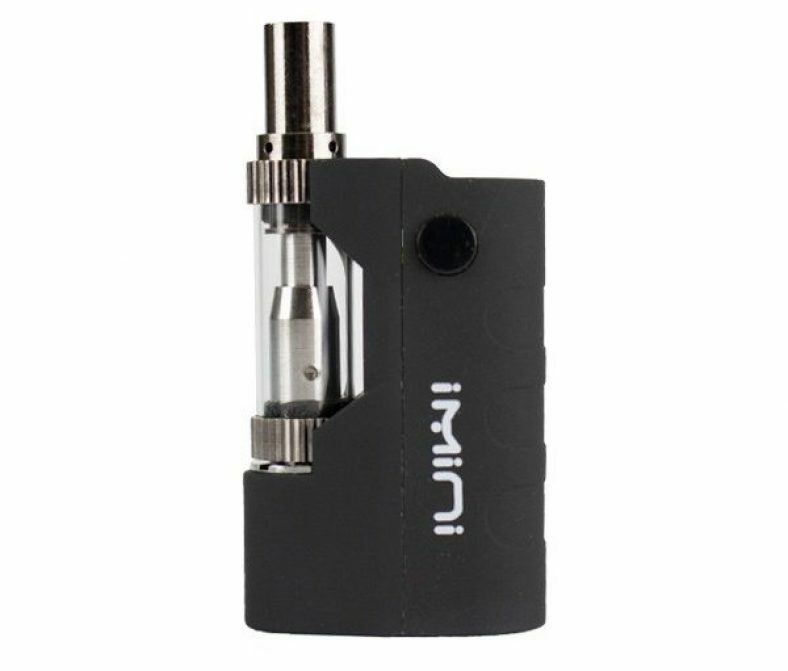 The sleek and pocket-friendly iMini Vaporizer is only 2″, with a powerful battery that heats to 15W is mere seconds. 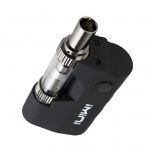 It even has a pre-heat setting for thicker concentrates. 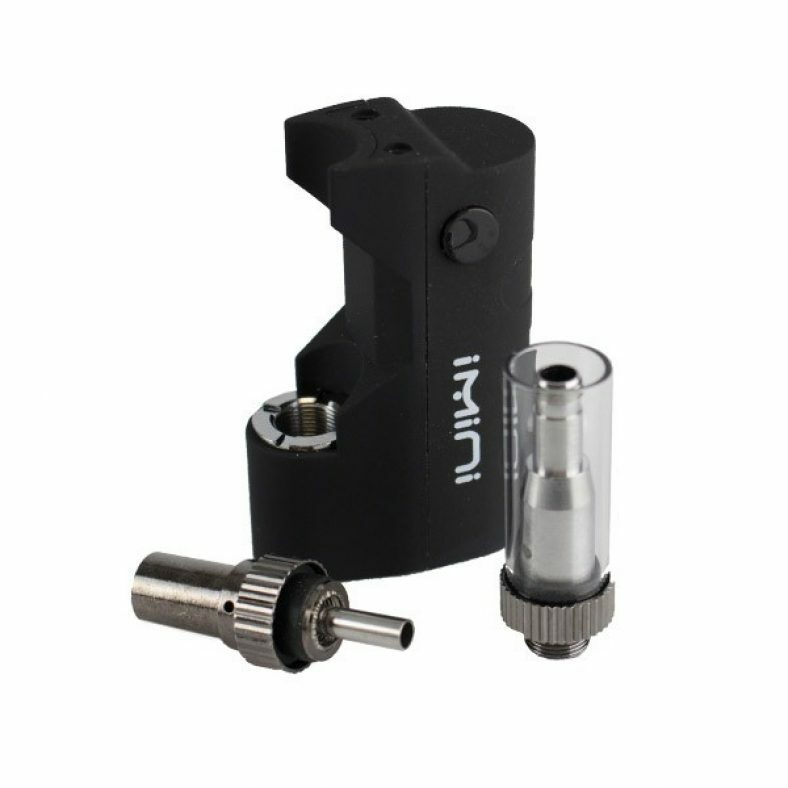 The iMini works with oil concentrates and uses cartridges with universal 510-threading. And it’s so compact! 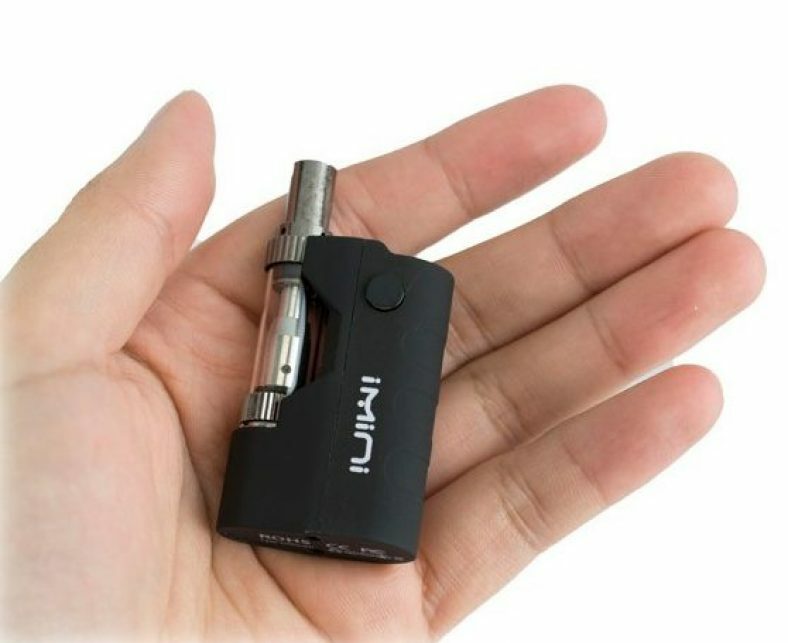 Totally disappears in your palm, so it’s super stealth and discrete. 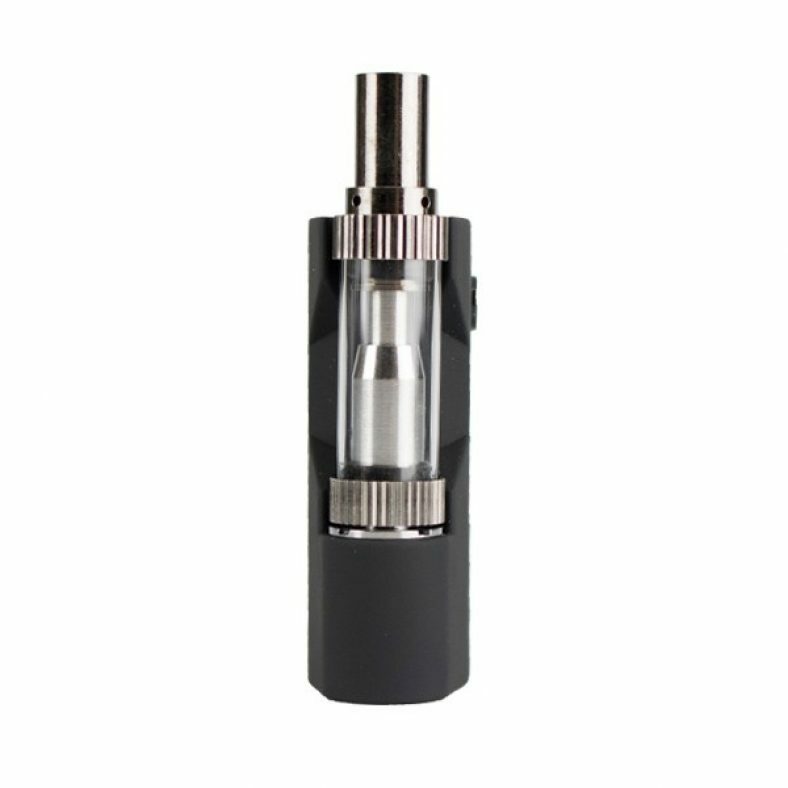 And it also delivers awesome rips. And at less than 20 bucks, why wouldn’t you buy one of these every single day? I can’t think of any reasons. Get ya some!